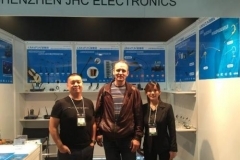 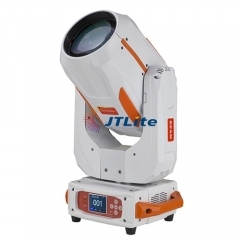 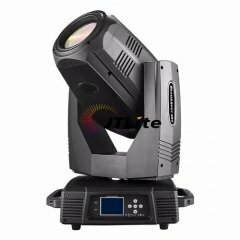 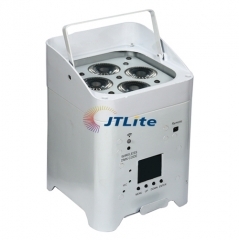 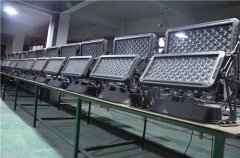 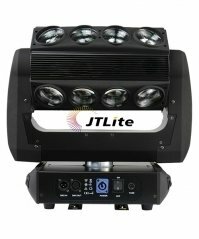 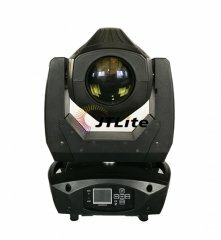 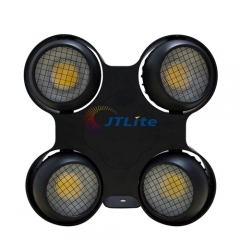 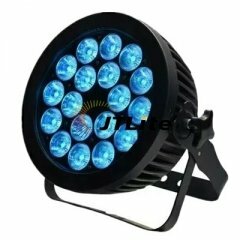 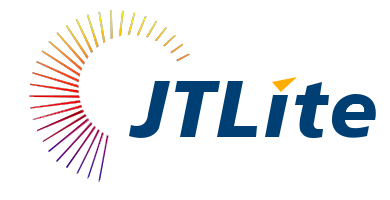 Guangzhou JiTian Lighting Company Limited, founded by 3 persons who have 10 year experienced in stage lighting business. 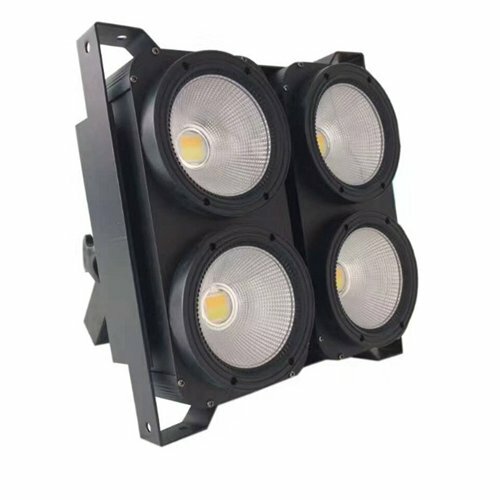 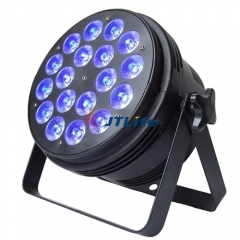 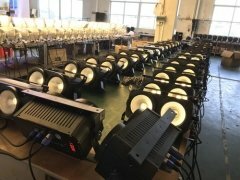 We are aiming to become a top supplier of high-end stage lighting equipments which can be widely used for building lighting projects, concerts, stage performances, events, etc. 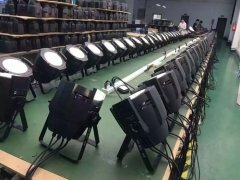 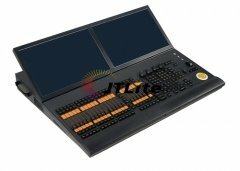 No matter you are a wholesaler, distributor or retailer of stage lighting products, we can always provide best solution to you. 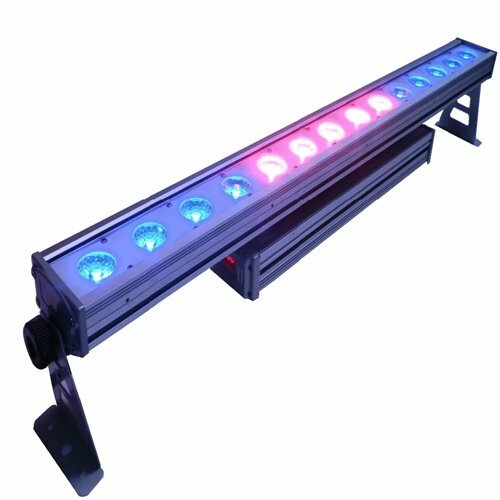 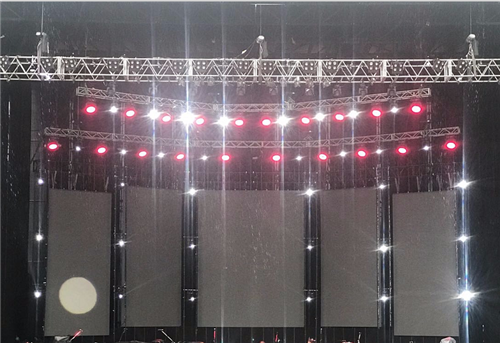 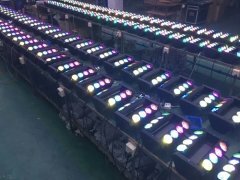 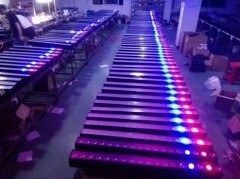 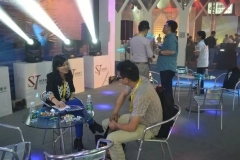 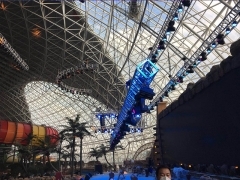 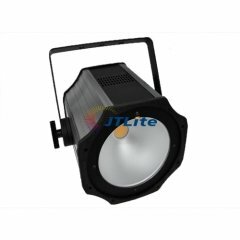 "StageLightingZone" is a idea shared by our team, also is the target we are puesuing, meaning that, you can always find solution from our team, always factory products direct. 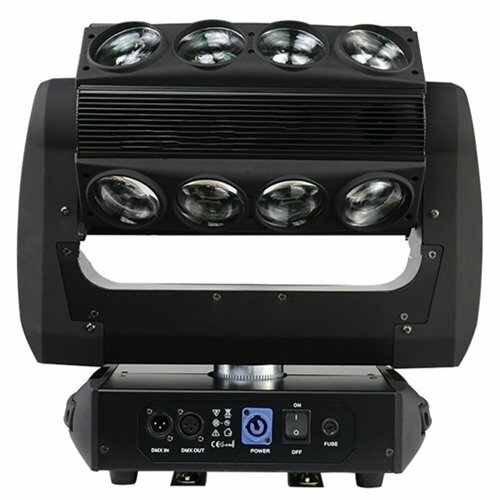 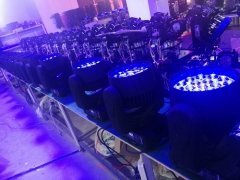 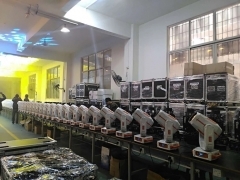 We have 350W 17R/ 330W 15R / 280W 10R / 230W 7R/ 200W 5R moving head beam light and wide arrange of LED moving head lights; 180pcs,120pcs/ 108pcs/72pcs / 60pcs/ 54pcs/ 36pcs/ 24pcs/ 18pcs/ 12pcs/ 10pcs/9pcs/7pcs/4pcs LED PAR lights, and 36pcs/ 24pcs/ 18pcs/ 14pcs LED wall washer lights, ect. 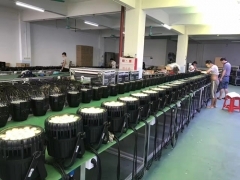 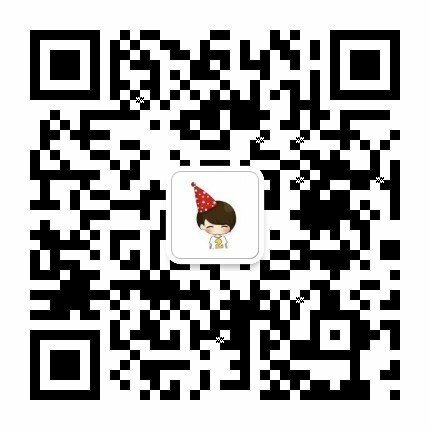 Based on good quality and competitive pricing, our products are popular in Europe, America, South America, Middle East and other areas of the world. 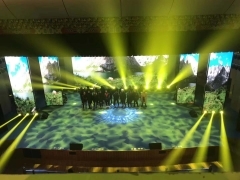 theatre lighting project in our hometown, Zhangjiakou, Hebei, China.